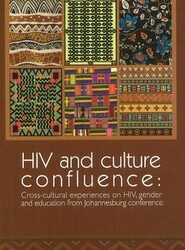 In April 2010, Southern Africa HIV/AIDS Information Dissemination Service (SAfAIDS) organised a forum to share experiences on implementing interventions to address HIV and AIDS, sexuality, gender and education. 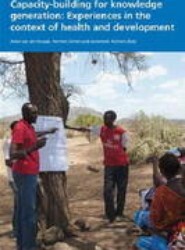 This book intends to empower the readers with skills to improve the way they implement their programmes. 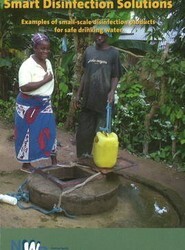 A booklet that aims to help achieve the drinking water targets as stated in Millennium Development Goals 7: halving the proportion of people who don't have sustainable access to safe drinking water and basic sanitation. It also gives some price indications and refers to specific websites for further information. Explores supernatural and natural healing practices all over the world. This title illustrates the global importance of these themes by showing a selection of 270 colonial postcards in their original colours, from the early days of the 20th century. 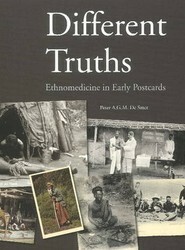 It also covers the portrayal of Western folk medicine and colonial health care on early postcards. 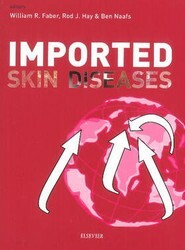 Suitable for health professionals to assist in diagnoses and management of patients with skin diseases acquired abroad in different, often tropical, environment, this book covers a wide spectrum of imported skin diseases, the majority infectious in nature.